0380881535 Free domestic ground shipping on all books! Ships promptly from Texas. 1898169012 Free domestic ground shipping on all books! Ships promptly from Texas. 0252026934 Free domestic ground shipping on all books! Ships promptly from Texas. 1556521243 Free domestic ground shipping on all books! Ships promptly from Texas. 0883966247 Free domestic ground shipping on all books! Ships promptly from Texas. 0877456771 Free domestic ground shipping on all books! Ships promptly from Texas. 0916260526 Free domestic ground shipping on all books! Ships promptly from Texas. 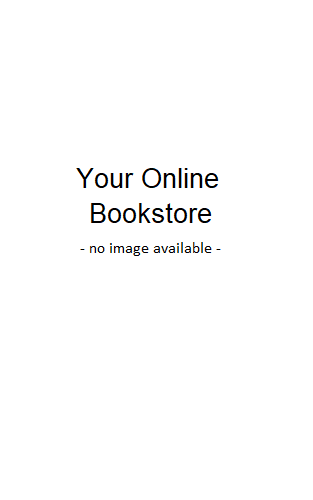 0920151302 Free domestic ground shipping on all books! Ships promptly from Texas. 087127261X Free domestic ground shipping on all books! Ships promptly from Texas. 0822954052 Free domestic ground shipping on all books! Ships promptly from Texas. 0786867906 Free domestic ground shipping on all books! Ships promptly from Texas. 0826329403 Free domestic ground shipping on all books! Ships promptly from Texas. 0916622762 Free domestic ground shipping on all books! Ships promptly from Texas. 140271078X Free domestic ground shipping on all books! Ships promptly from Texas. 1576872696 Free domestic ground shipping on all books! Ships promptly from Texas. 0394561643 Free domestic ground shipping on all books! Ships promptly from Texas. 0226171132 Free domestic ground shipping on all books! Ships promptly from Texas. 0375412336 Free domestic ground shipping on all books! Ships promptly from Texas. 0884010813 Free domestic ground shipping on all books! Ships promptly from Texas.